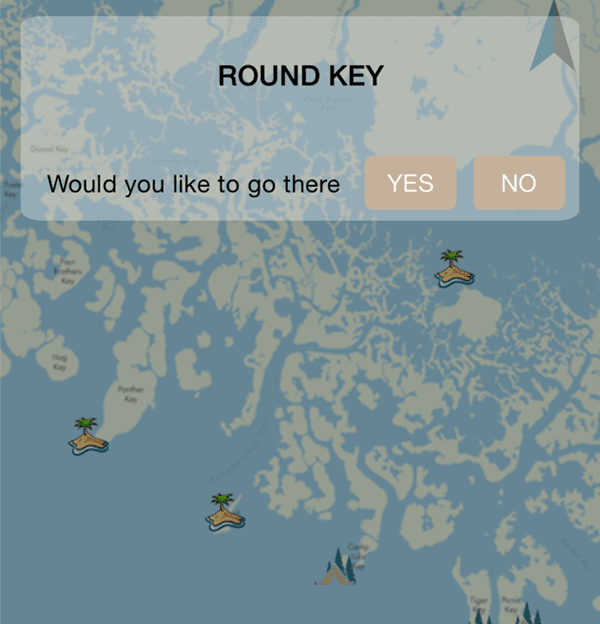 Say goodbye to paper maps. 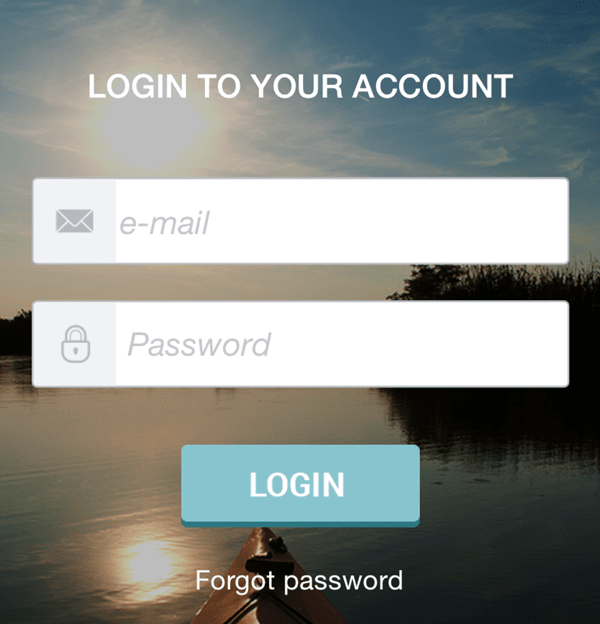 Say hello to Paddle Partner, the go-to app for canoe and kayak lovers. No cell reception? No problem! 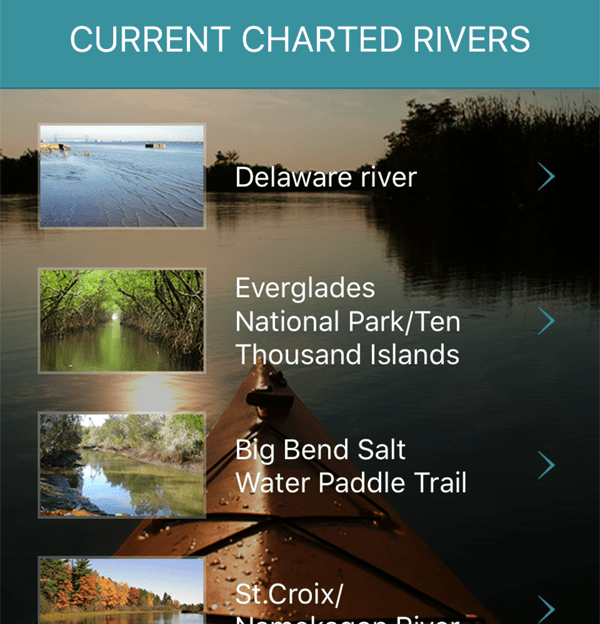 We provide real‑time stats for your favorite river trails both online and OFF. Don't you think it's time we get with the technology? 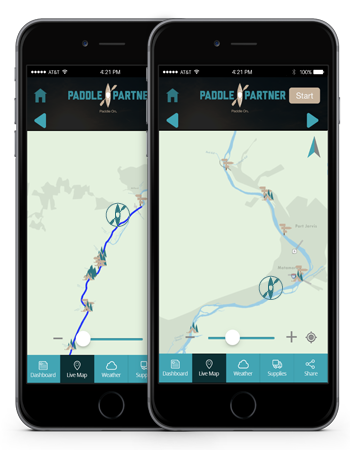 Paddle Partner is the GO-TO kayaking app for canoe and kayak lovers who paddle down their favorite river trails. 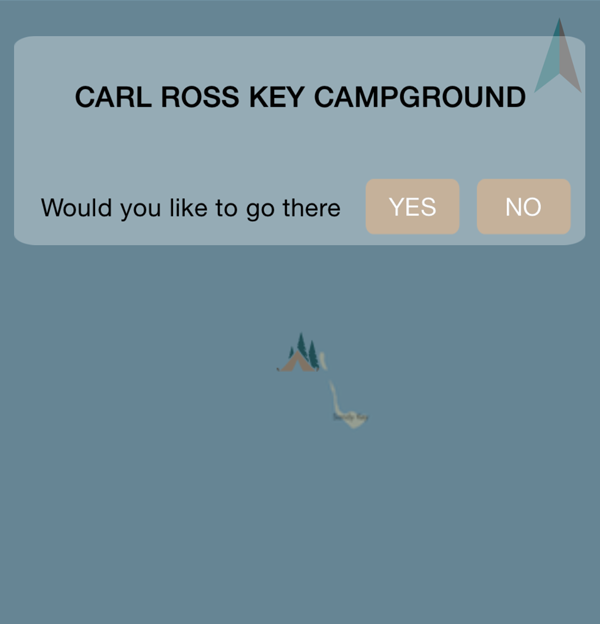 This kayaking app provides real time navigation statistics both online and OFFLINE. Paper maps that get torn and ripped as soon as they get wet! 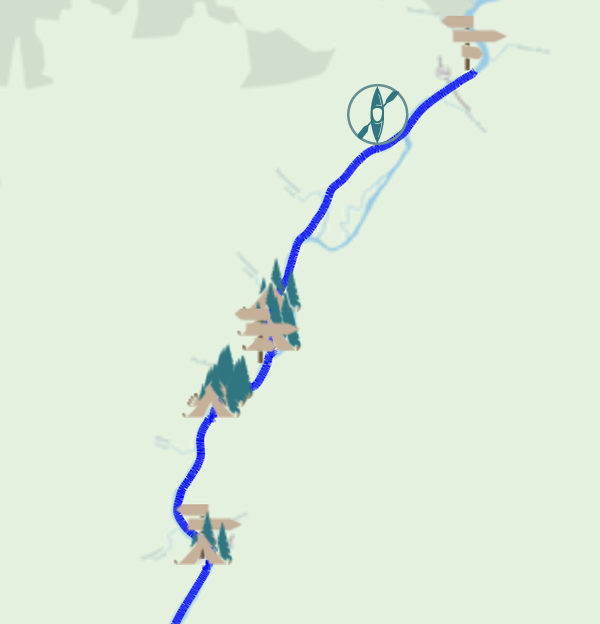 Losing your way on the trail! 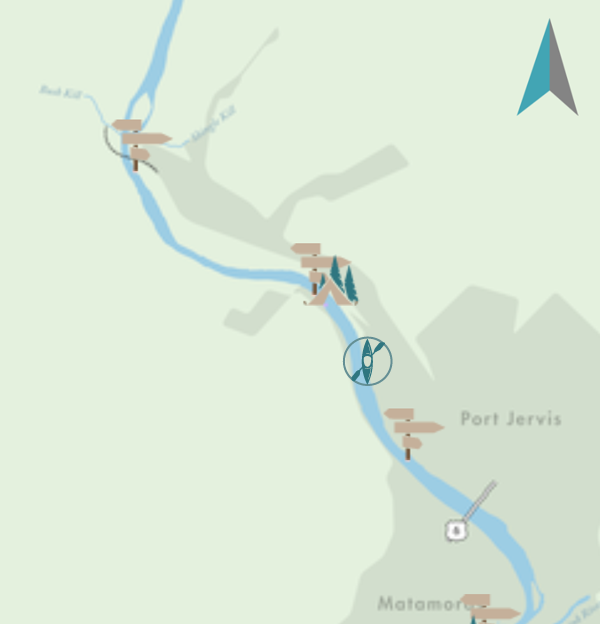 Feeling rushed to set up your campsite because you spent way too much time enjoying the river! 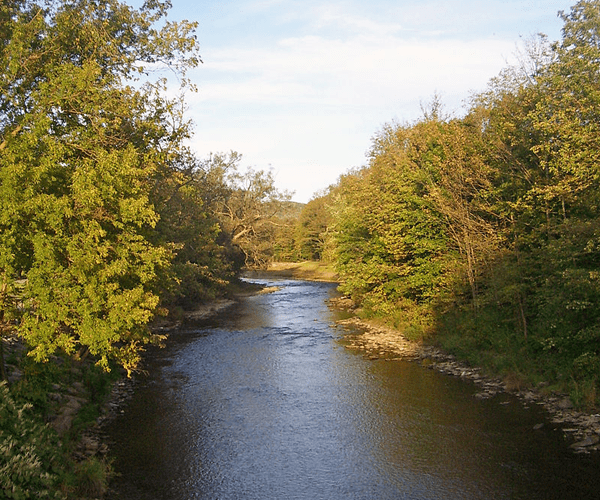 Getting a bad deal from an outfitter! 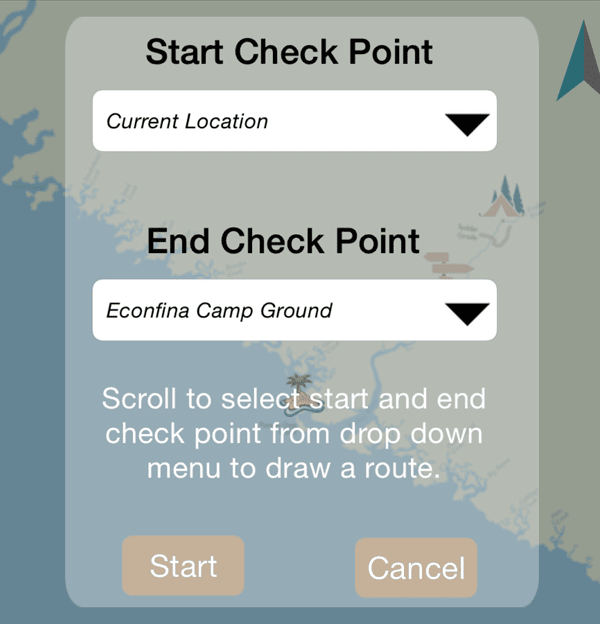 Not finding the right camping resources and supplies you need for you paddling trail! 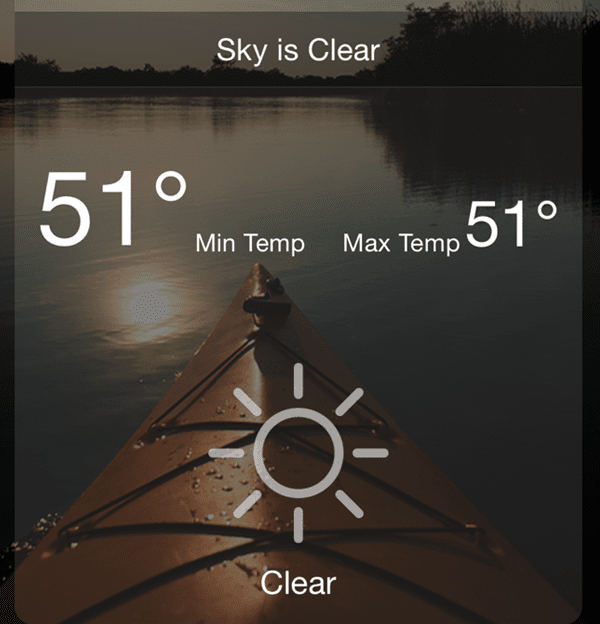 No other Kayaking Apps like this exist on the market today? 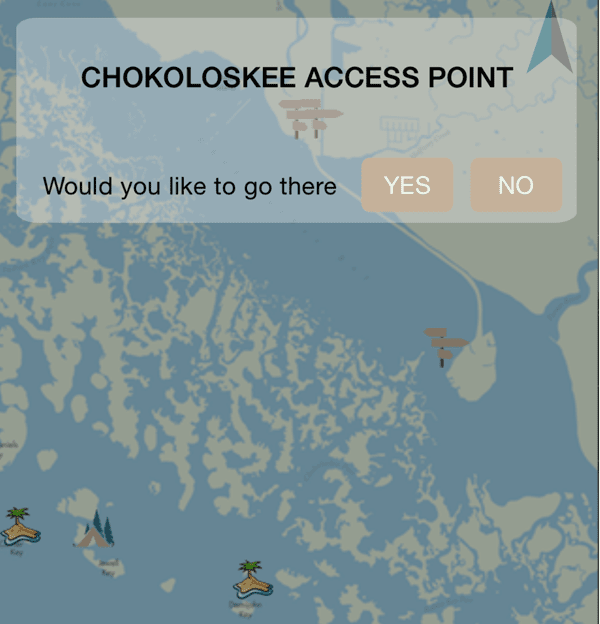 All other Kayaking apps require a cellular data connection of some kind. 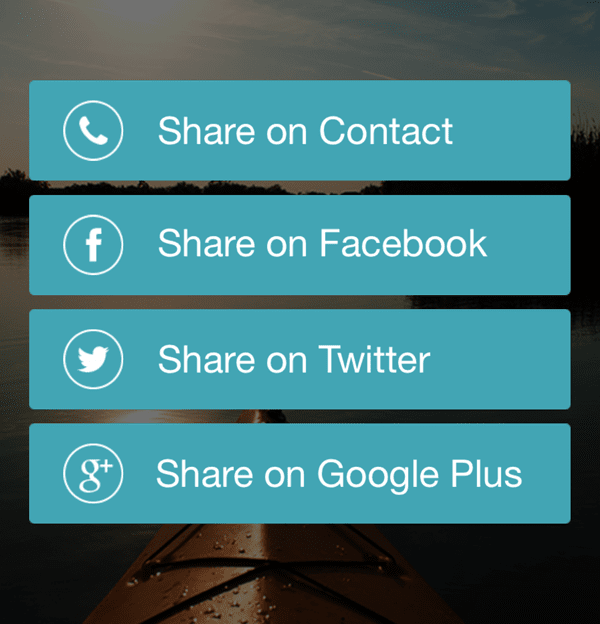 Want to get notified about Paddle Partner for Android? 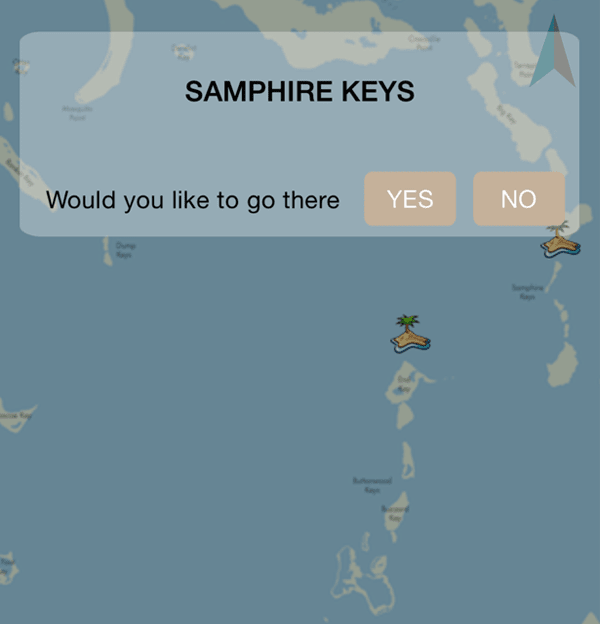 Sign-Up here! 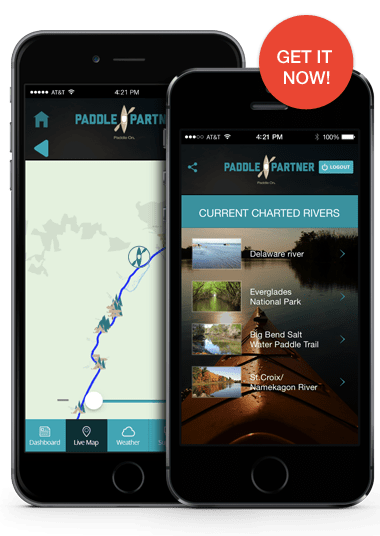 Finally a Paddle Partner you can count on! Paddle On my friends! 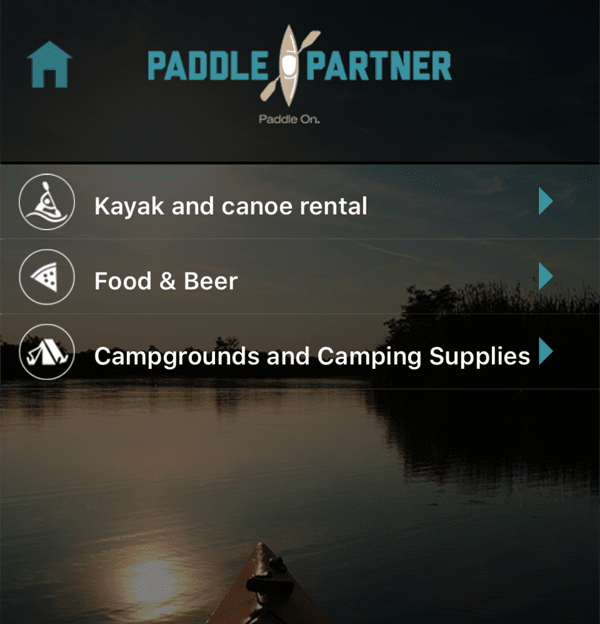 Sign up to get the latest news & updates from Paddle Partner! Got a comment or suggestion for us? We'd love to hear it!